Limpsfield – perfect for spooky wanderings on Halloween! With Limpsfield being as old and historic as it is, there must be ghosts aplenty round these parts – making it perfect for spooky Halloween walks. 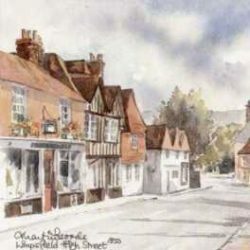 Many of the buildings in Limpsfield village and Limpsfield Chart date back hundreds of years, so there are lots that must surely have a huge amount of history and hauntings. One of the few documented hauntings in Limpsfield is of a ghost girl who drifts around the area near St Peter’s church…There must be a few in the old buildings that used to be hospitals and convalescent homes, including Caxton’s, St Michael’s and The Boys Home. Definitely spooky! Old pubs are always great places to find ghosts, though most likely due to apparitions being “confirmed” by people under the influence of another kind of spirit! Has anything been seen at The Carpenter’s Arms, The Bull or The Royal Oak? As a child, I remember my Dad scaring us with stories of Roman soldiers marching down the site of the Roman Road that runs through Limpsfield chart and an alleged ghostly coach and horses that drives across The Chart (probably from the Carpenters Arms) and down Trevereux Hill. Can anyone corroborate?! I suspect it was Dad’s idea of a Halloween joke. 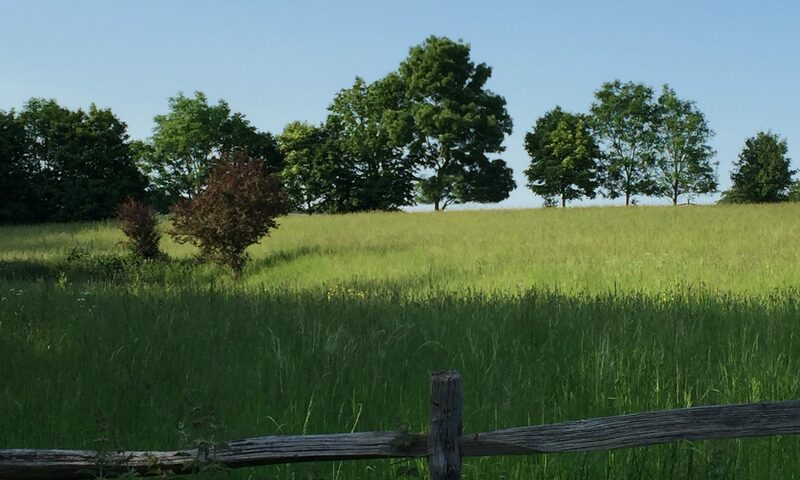 Love to hear about any Limpsfield ghost stories or haunted houses…unless they involve my house!